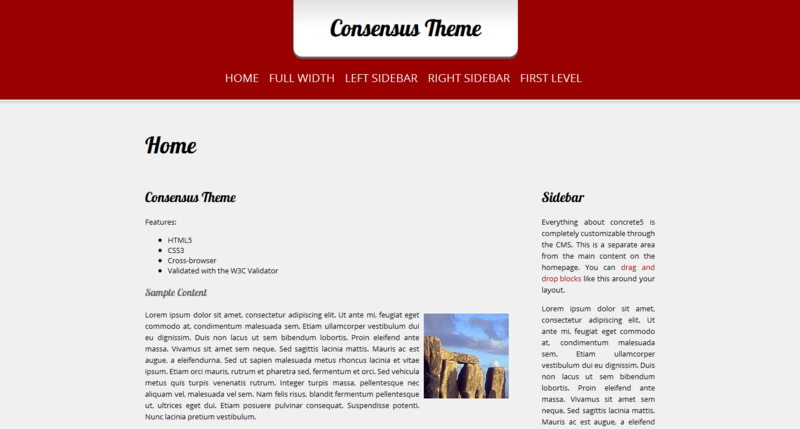 This is the premium version of Consensus Theme. Built in HTML5 and with CSS3. Option to hide the footer or to display a custom one. The header can be fixed or not.